With so many personal injury lawyer in the LA area, it can be hard to find the right ones. While there’s certainly many to choose from, that means there are a lot who can’t do the job. Not everyone who says they’re a “highly successful” attorney really is that. Experience is one big qualification that separates the great from the pretenders. Another thing that marks the truly fantastic is the process they go through for their clients in a case. While every case is different, the LA Injury Group has a process they follow that allows them to get their clients what they want most: what they’re owed. It’s been said that the wealthiest people are those who are healthy, and that “if you have your health, you have everything.” The attorneys at the LA Injury Group are always looking for more ways to help their clients. In the wake of suffering a personal injury, their clients are often in recovery, and need help. The firm swoops in to make sure they have the best health possible. The firm helps this by reaching out to their deep catalogue of proper medical professionals. These experienced pros can give the clients their best chance at recovery and comfort. 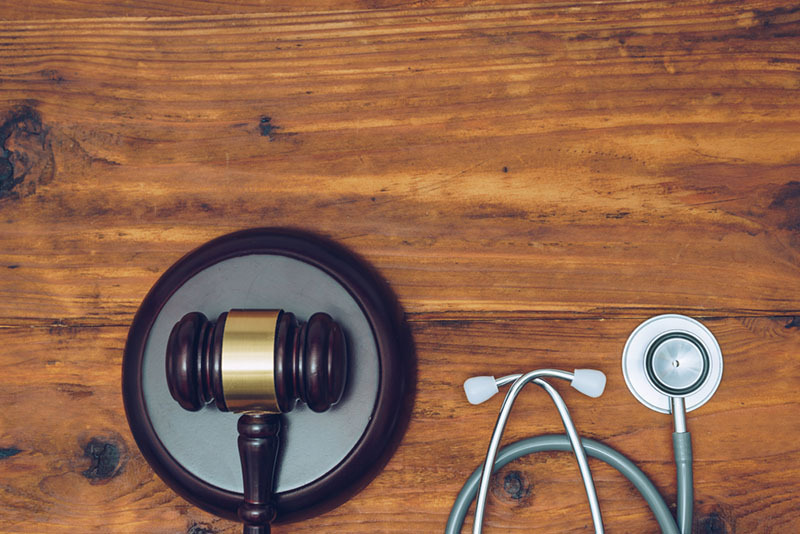 The LA Injury Group doesn’t just stop helping their personal injury clients improve their health after setting them up with the right medical professionals. They don’t just drop their clients off with these pros. No, they follow up with the doctors. The LA Injury Group makes sure that their clients are doing as well as they can. The clients that come to LA Injury Group aren’t just clients; they’re treated like members of the family. Monitoring their health is just one way that the LA Injury Group shows that. Everything the LA Injury Group can do to investigate their personal injury clients’ case, they will. Maybe that includes tracking down witnesses and making sure that their depositions are taken. It could even be that the LA Injury Group uses their accident reconstructionist to put an accident back together, so as to better figure out fault. One thing that absolutely happens: the LA Injury Group gets all of the relevant medical records and police reports then reviews them in a hurry. That way, they know more about the case going forward. Not every personal injury case goes to court. In fact, many don’t. That’s why it’s critical that you have attorneys who know how to negotiate on your side. The insurance companies certainly do. On top of that, you also need attorneys who aren’t skittish about going to trial, either. The LA Injury Group has attorneys with trial experience, which they can put to use for you. Really, it’s about doing whatever it takes to maximize your recovery. That means “your recovery” as in your physical recovery, and what you recover financially. Learn more at their site or call these personal injury lawyer at (888) 500-1006.